Go to the "People" menu and select the person whose Timelogs Settings you wish to edit, then select the submenu "Timelogs Settings" to review. An individual's Timelogs Settings can be adjusted by going to the "People" menu, select the person, then go to the submenu "Timelogs Settings". The first group under Timelogs Settings relates to the person's general use of Timelogs. Choose if this person should use Timelogs or not. If de-selected, this person will not be able to see the "Timesheets" tab or submit time through the Payslip Kiosk. The settings shown on the person is automatically applied from the default Organisation Timelogs Settings under the "Setup" menu. You can adjust each person's individual settings here. Assign standard hours per day for this person: If this person has a regular weekly schedule, add the hours they are expected to work each day throughout the week. Set a total standard hours per week: If this person works irregular hours but should work a set number of hours each week, set their weekly total here. Day and week are undefined: If this person works an irregular schedule, and also does not have a set number of hours each week, choose this setting. By default, when this person enters their time, this time (once approved) will be used to fill in their current timesheet once a payroll has been opened. 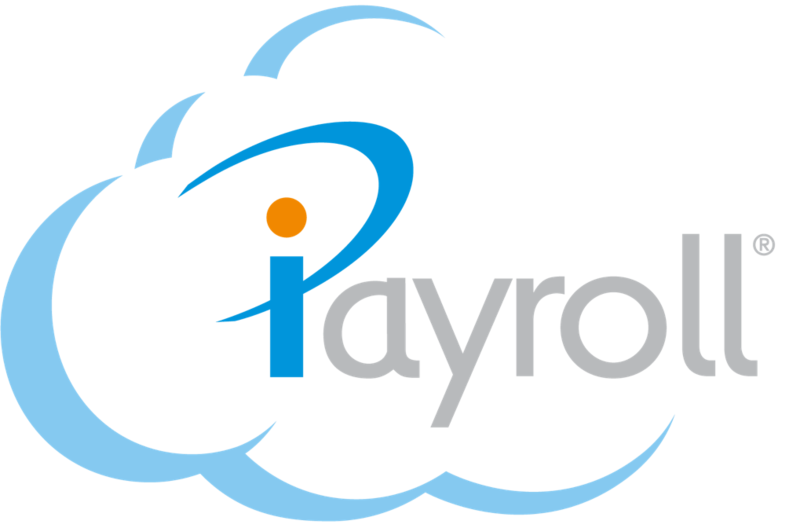 You may choose "Hours logged will not be transferred to payroll" if you would like this person to log their time for recording purposes only, but you will pay them a different way when running a payroll (e.g. paying them, say, 40 hours per week irrespective of the number of hours logged for recording purposes). Select if this person is permitted to use Time Codes mapped to non-ordinary hours (e.g. T1.5). This person will still be able to select non-oedinary Time Codes however if left unchecked, their Timelogs will be highlighted whenever they submit a request for non-ordinary hours. Once you are satisfied with the settings above, be sure to select the "Save" icon. Note: There are two "Save" icons on this page. Each will independently save the settings for the window just above it. You can adjust which Time Codes you would like a person to use and have access to. This may come in handy when, for example you create person specific Time Code and only want that person to have access to it. Go to the "People" menu, then select the person and go to the submenu "Timelogs Settings", where the different Time Codes a person has access to can be reviewed and adjusted. In the table above, you can review the Time Codes created for your Organisation and which Time Codes this person has access to. You can review which pay element these Time Codes are mapped to and choose a default Time Code for this person. Default: This is the first Time Code your person will see when they create a new Timelog. Enabled: If "Yes," this person will be able to see and choose this Time Code. If "No," this person cannot see, and cannot choose this Time Code. When you are satisfied with which Time Codes this person should use, select the second "Save" iconavailable on the screen.